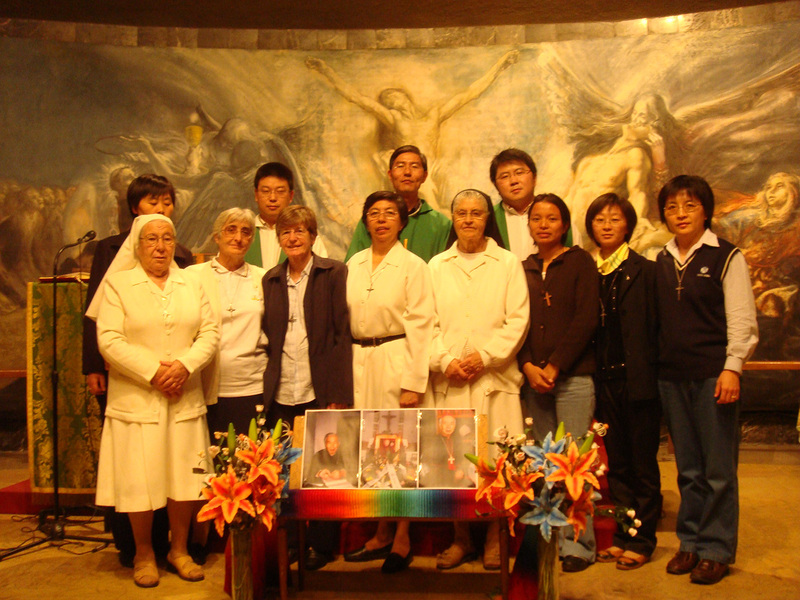 The Augustinian Recollects opened their doors to the Chinese Catholic community on 25th September 2007, when the first Mass in Chinese was celebrated in the St Nicholas of Tolentino crypt in the Madrid parish of Santa Rita. The celebrant was the Augustinian Recollect José Yan Tao. 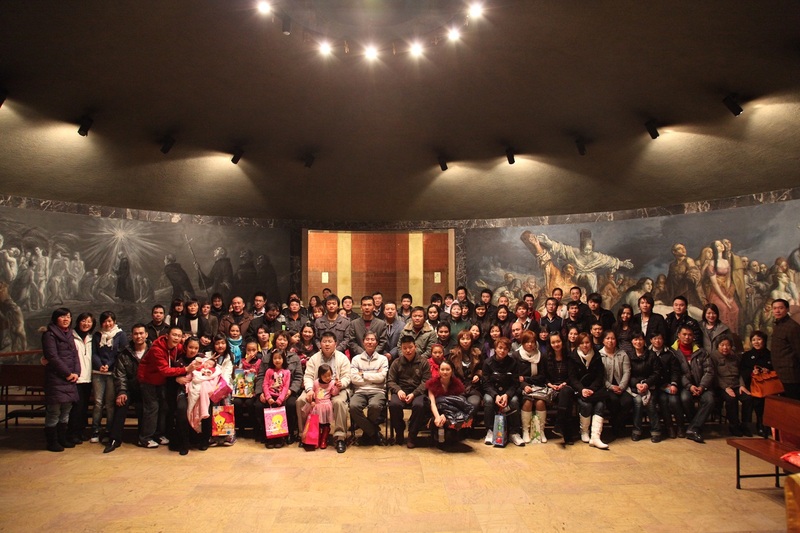 The requests of several Chinese faithful, and the possibility of looking after them in their own language with native Chinese religious, gave impulse to this apostolate, starting from humble beginnings. 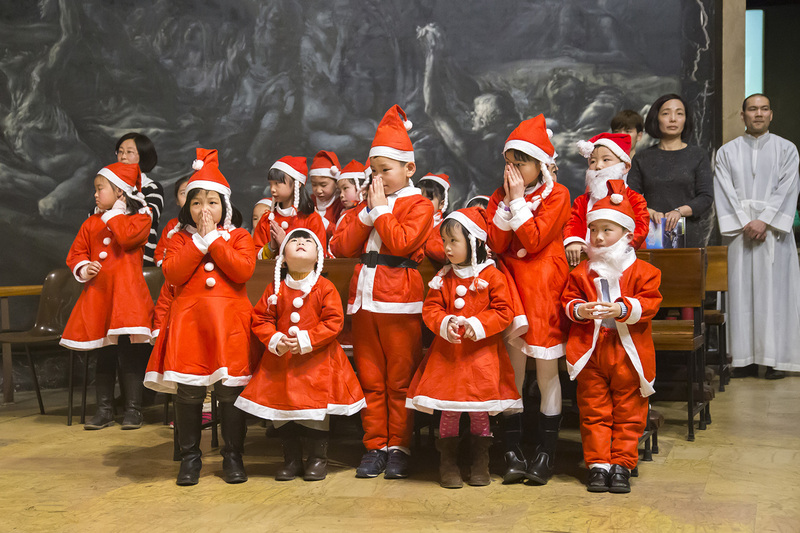 At Christmas of that year another Chinese Recollect religious joined them, to work for the faithful coming from his home country. He was Juan Maria Guo Kunpeng. 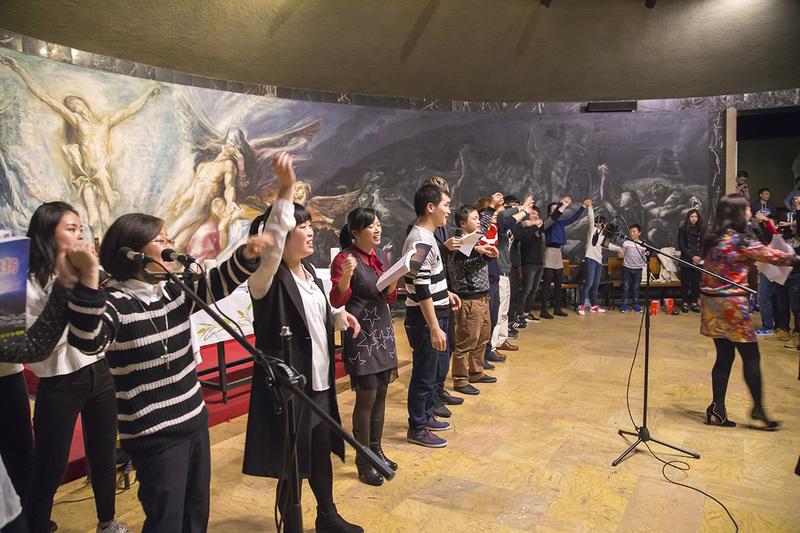 The initiative worked, and the number of the faithful wanting to celebrate their faith and receive formation in their own language in Madrid grew. 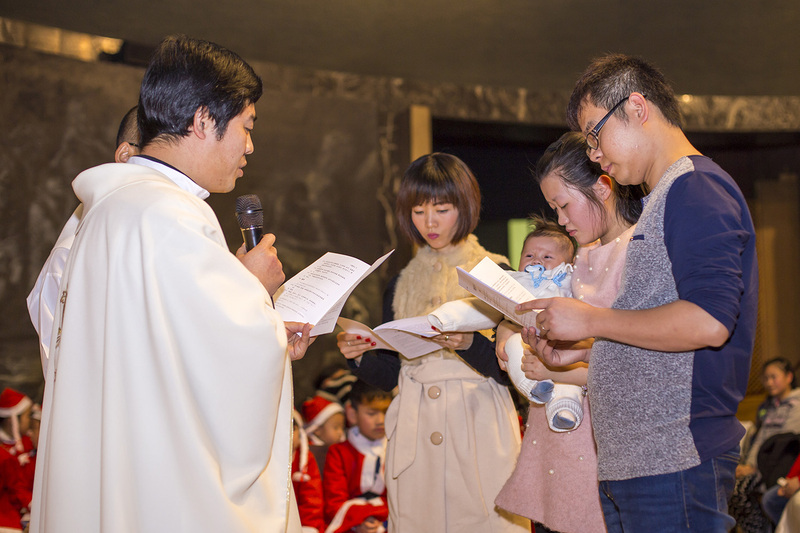 After several years of ongoing contact and increasing pastoral services, on 11th October 2012 the Archdiocese of Madrid officially set up the Chaplaincy for Chinese migrants within the Ecclesiastical Province of Madrid. 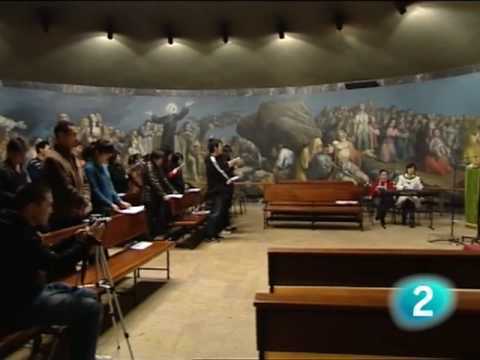 The principal centre is in the place where it had all started, the Augustinian Recollect parish of Santa Rita. There was an outpost in the parish of Christ the King, moved in 2016 to the parish of Our Lady of Solitude, in the Madrid neighbourhood of Usera. 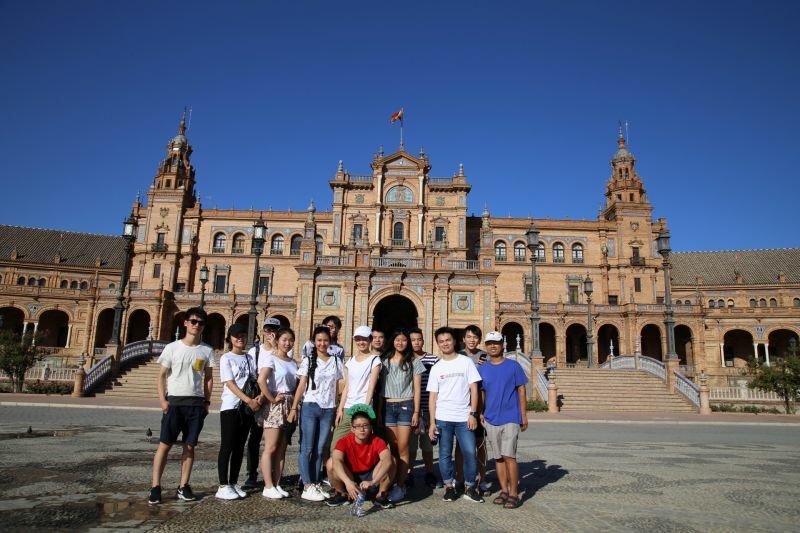 55,000 Chinese live in Madrid, 6,000 of them in Usera, a real Chinatown within Madrid, transformed into a miniature replica of Chinese social and commercial structures, where any of life’s necessities can be satisfied without having to speak a word of Spanish. 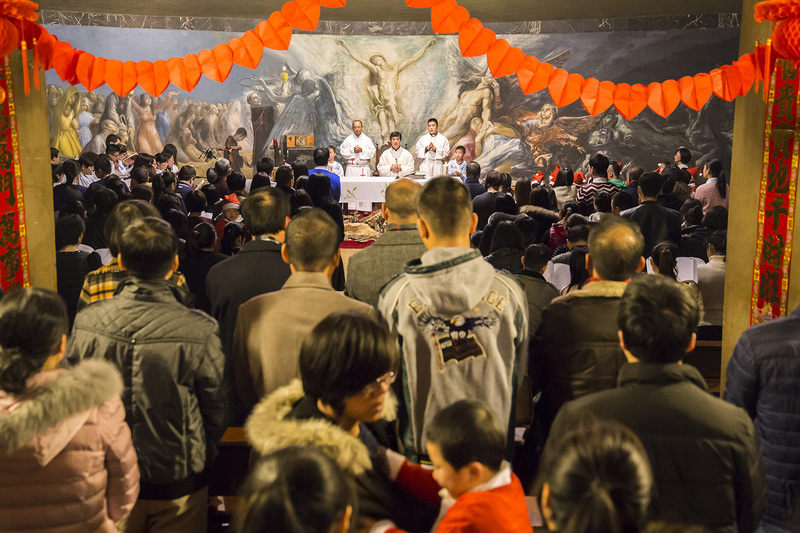 In 2012, the Augustinian Recollects Juan Gao Haichang and Manuel Piérola Mansoa were appointed chaplain and assistant chaplain, respectively. Piérola is Spanish, but he lived 50 years in Taiwan. 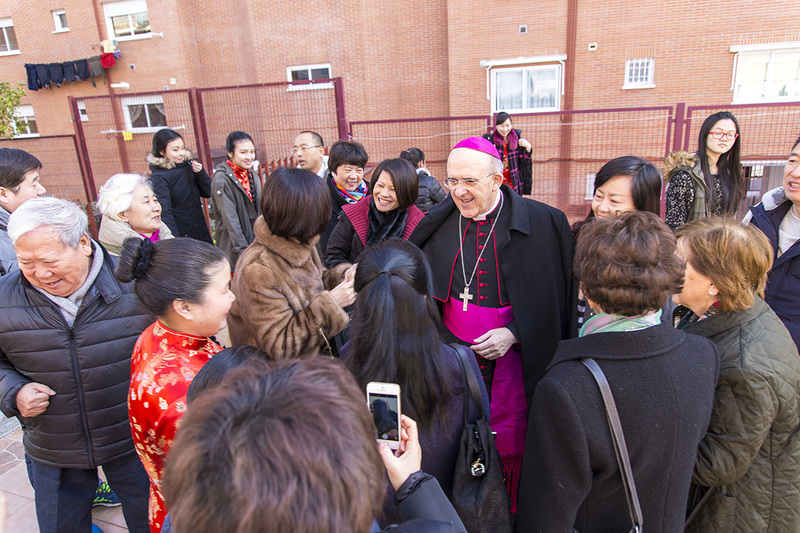 Gao continues the work of his two predecessors in taking care of the Chinese Catholic community in Madrid. 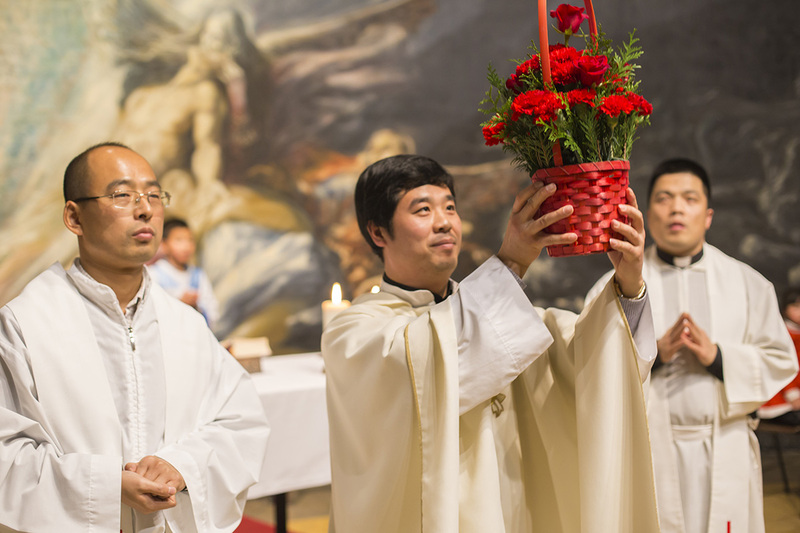 Since 2015, the chaplaincy pastoral team comprises the Augustinian Recollects Guillermo Zhang Weilan and Juan Yang Zhenxi. The chaplaincy responds to both social and pastoral needs. 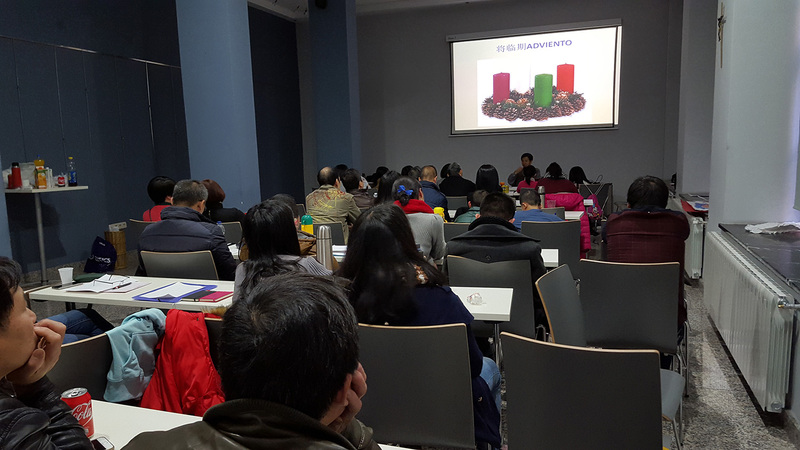 Apart from living and celebrating their faith, the Chinese within the chaplaincy can learn Spanish, ease their integration and improve their inculturation, express their personal feelings and feel themselves supported and listened to. 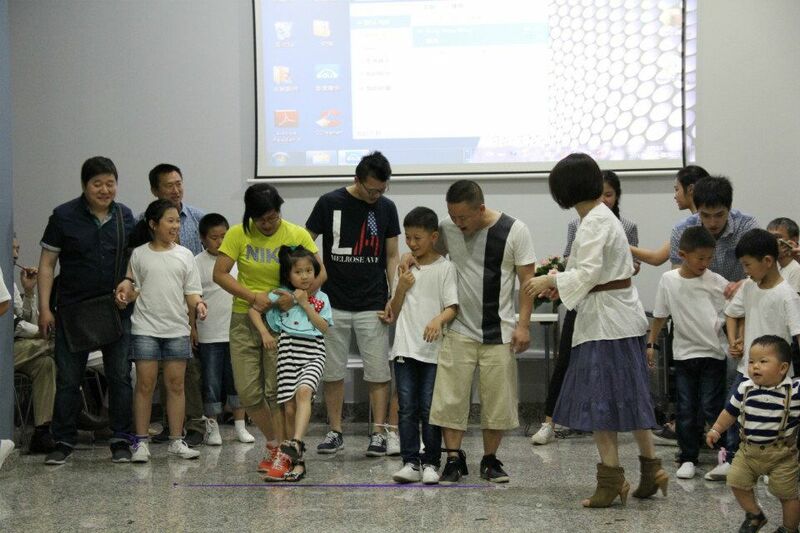 It’s a fact that among the most serious difficulties experienced by the Chinese immigrant are loneliness, personal anxieties caused by family separation or work problems, and marital difficulties. The chaplaincy runs various programmes to enable the faithful to live their faith. 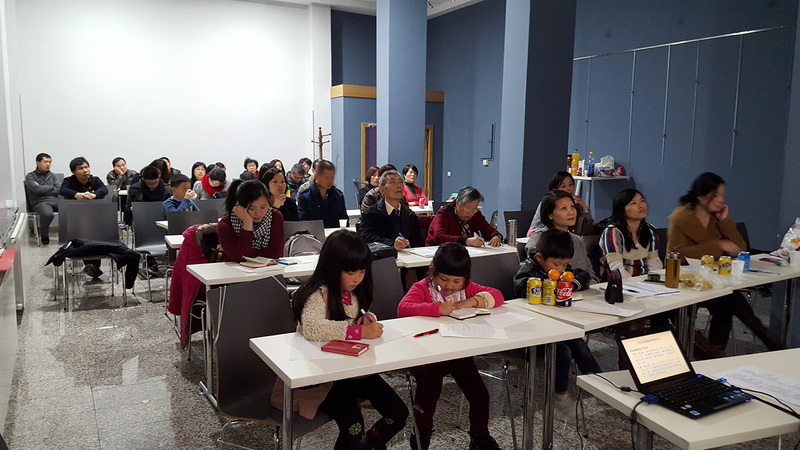 On Sundays, there is catechesis for children and for adults, music practice, pre-marital courses, Bible workshops, and occasional psychology sessions for couple with marital problems. A variety of services are also offered, such as accompanying people to ensure they can be understood when they go to visit health facilities, translating documents, giving legal advice and guidance concerning social services, government help, and dealing with bureaucracy. Those in greatest need receive economic help. Finally, healthy leisure time is also promoted with community-building activities such as excursions, pilgrimages, and other events.